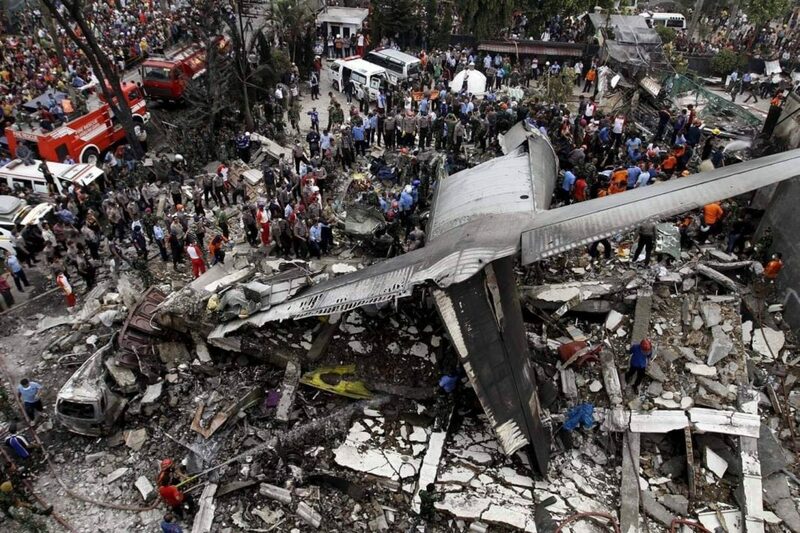 Kenya together with other countries is mourning the death of 157 passengers who were in a plane from Ethopia to Nairobi. 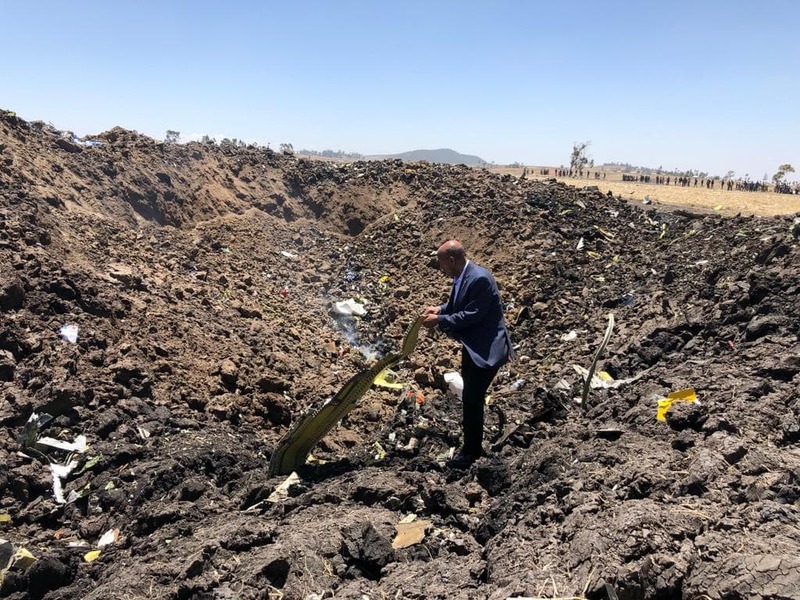 The cause of the plane crash is not yet known and the government has already contacted the bereaved families telling them that they will have to travel to Ethiopia to go recognize the bodies of their loved ones. The crush has left no survivors as China hold the Ethiopian airlines from leaving their country as investigations go on. The number of Kenyan passengers was 32 and a famous actor from Tahidi High who goes by the name Mr. Kilunda is said to have been on the plane that has left some people beyond recognition. The crash happened six minutes after the plane took off. In Nakuru County, a family has lost five of its members in the crush. Information center for the bereaved families has been set at the Jomo Kenyatta International Airport. Kings of the Arena VII Tonight at Alliance.